Diplo wants to set something straight about the newly crowned World’s Most Beautiful Woman and one of her most anthemic girl-power tracks. (No, don’t worry, “Single Ladies” is safe). Apparently “Run the World (Girls)” started out as one big ha-ha between the song’s co-producer and everyone’s new favorite Tumblrer. Emphasis on kind of. 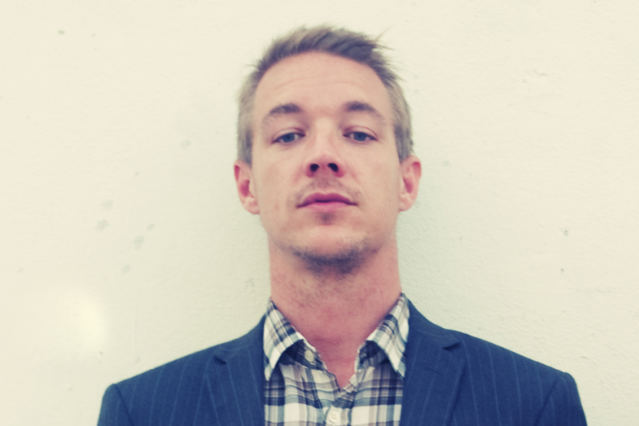 Given the fact that a playful snippet of the track leaked in April of last year, before the song was officially announced, and considering how wonderfully left-field that Major Lazer “Pon de Floor” sample sounded on a Beyoncé single at first, Diplo’s claims make some sense. The video, nevertheless, was straight-up fierce (and so was her Billboard Music Awards performance of the song). Now are you gonna tell us that working with Chris Brown was serious?